Long positions above 11955.00 with targets at 12029.00 & 12112.00 in extension. Below 11955.00 look for further downside with 11890.00 & 11845.00 as targets. Short positions below 2910.50 with targets at 2896.00 & 2888.25 in extension. 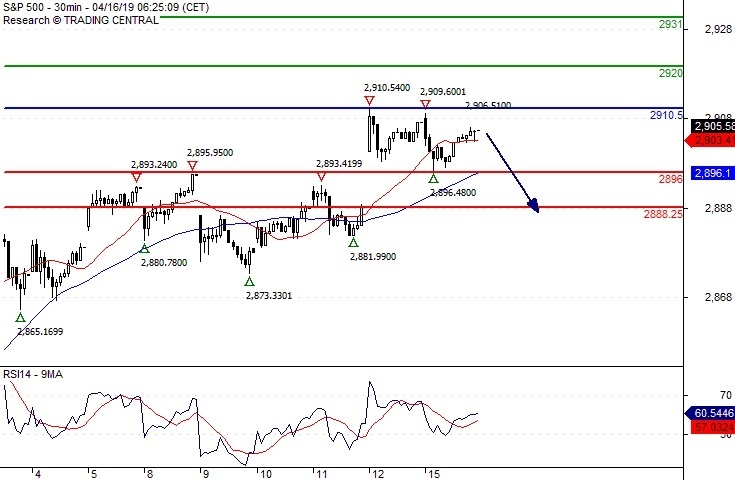 Above 2910.50 look for further upside with 2920.00 & 2931.00 as targets. The RSI is mixed to bearish. 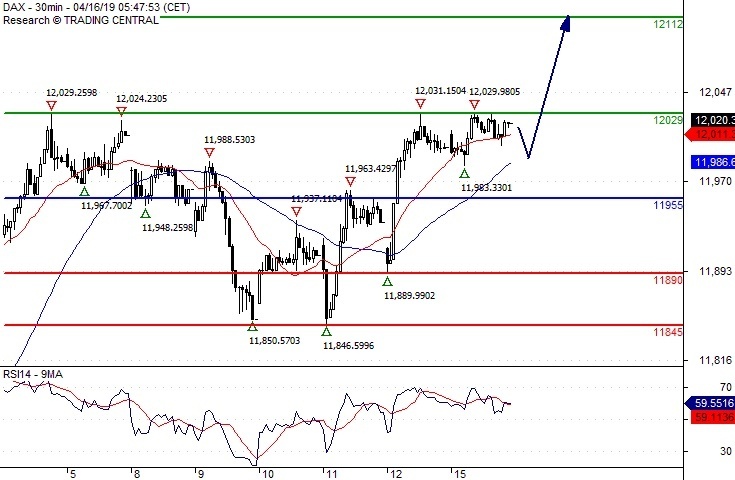 EUR/USD Forecast: Bears failed once again, but can bulls grab the initiative?